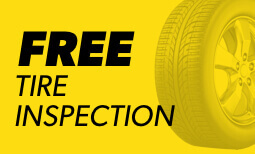 Meineke Car Care Centers of Sanford bring you all the best in auto repair and tune up needs. 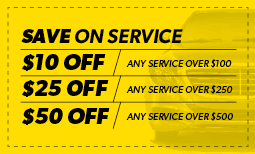 Services include everything from brake repair and oil changes to transmission repairs. Call your nearest Sanford, NC location today to make an appointment.